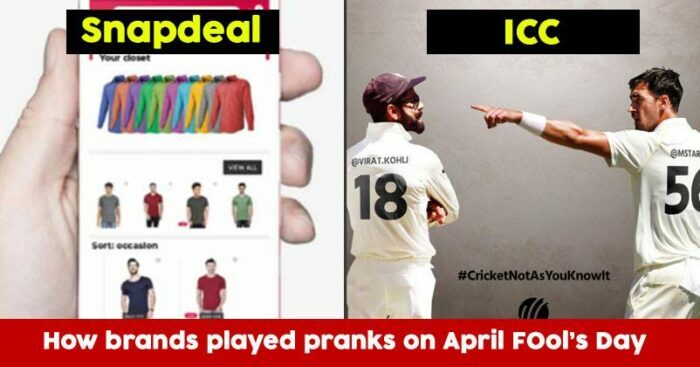 Snapdeal planned a smart strategy and came up with the prank of launching a special shirt which can change colors within no time. Regular social media posts made it look real and a lot of online users did fell into the trap and tried prebooking the shirt. Like past few years, Ola came up with the idea of announcing a new service. This year it was Ola Restrooms where they announced about a service to find a clean loo at any point of time and place. A brand film showcases situations where people are stuck out of the loo and Ola Restroom – a mobile toilet which is spacious and clean helps them “underpressure”. The International Cricket Council announced about making some big changes to the rules in Test Cricket. This is not the first time that Kingfisher launched a prank on April fools day. The beer brand announced about launching a “revolutionary” Beer Instant Mix. The brand film explained the logistical issues that people have with storing beers, more so for a house party and the process of making the instant mix (the powdered beer). Google decided to make it emotional by playing the nostalgia card. 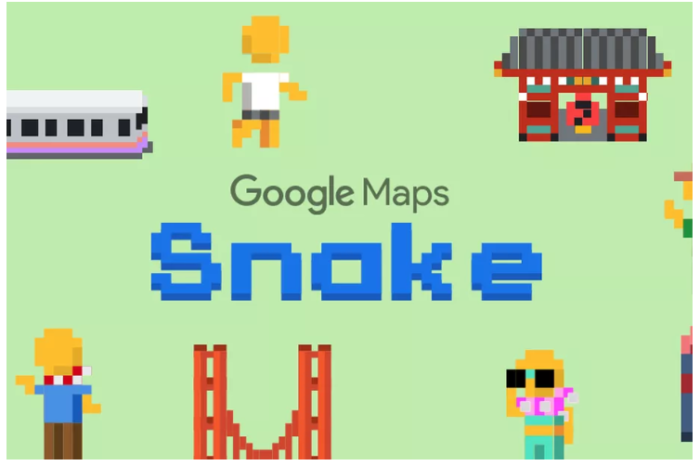 Google temporarily added a version of the Snakes game into its Google Maps app and declared that the game will soon be available to play on Android and iOS users around the world. Tinder knows its target audience and prefers using humor to connect with them. The online dating app announced about a new feature named Tinder Height Verification Badge. Which one amazed you the most among all these? Let us know in the comments section.